Preserving Southeastern climbing areas so that everyone can enjoy them right now, and in the future, has become more important than ever. More people are finding their way outside for recreation as climbing has become more popular and more accessible. As much as we want to celebrate and promote the use of what Mother Nature provides us, we also need to treat our environment with care and respect. The Southeastern Climbers Coalition’s (SCC) on-going work with organizations, private landowners, and fundraisers are just a few ways in how they accomplish this. The non-profit organization was formed in 1993 by a group of climbers that were looking to secure climber access at Sunset Rock on Lookout Mountain. By sponsoring clean-ups and trail days, it became a successful mission that paved the way for other climbing areas to become climber friendly. 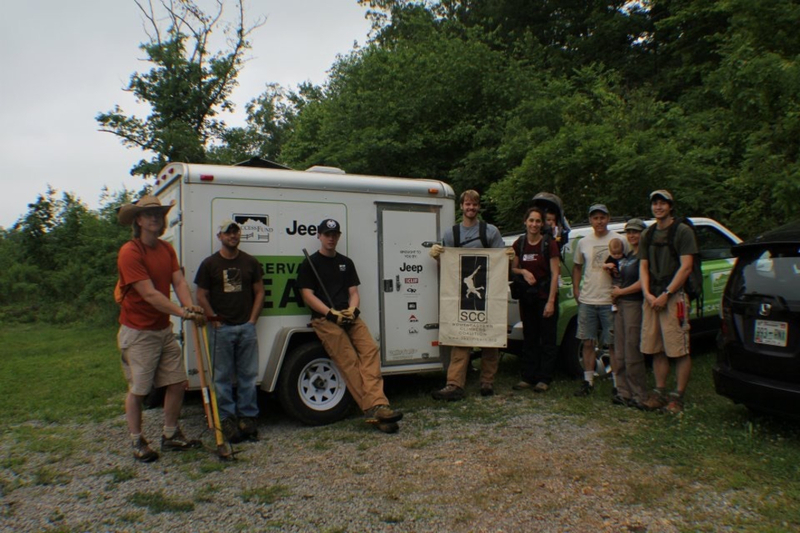 The SCC primarily focuses on climbing areas in the Southeast and has members from Tennessee, North Carolina, Alabama, Georgia, Florida, and many other states. Becoming a member of the SCC is easy and offers some sweet benefits. Not only will your monthly membership due (of $7 or more) help to ensure access at local climbing crags, you also get great discounts at businesses, shops, and climbing gyms in the region. The SCC organizes events and huge fundraisers like the Rock & Rave and Buy Your Own Boulderfield every year, which combines a great time with fundraising in a festive community-building atmosphere. Though fundraising is a big part of what the SCC does, there are other ways to help with their mission. 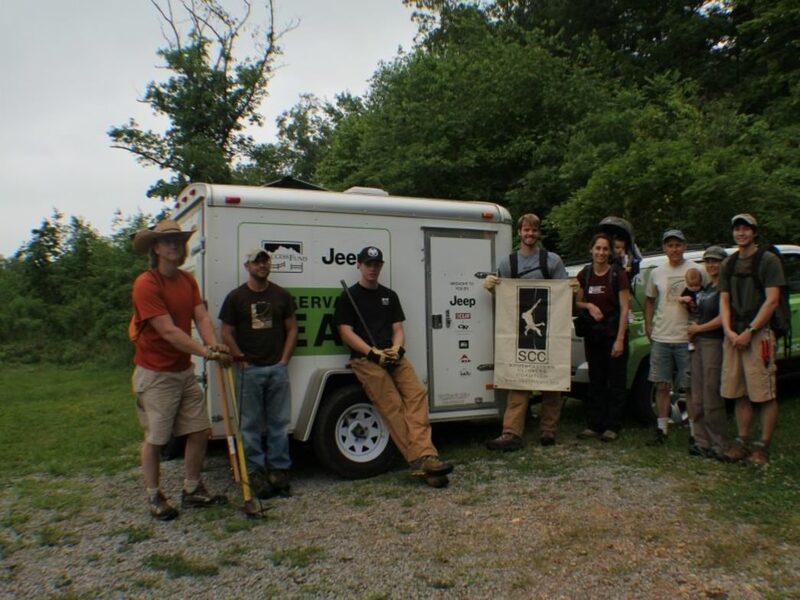 Volunteering for any of the many events or trail and cleanup days are a great way to give back to the climbing community and promotes a sense of ownership. The following are a few of the areas that the SCC now owns and have guaranteed climber access for the indefinite future. The SCC's latest purchase, Hospital Boulders , is well on its way to becoming one of the premier bouldering locations in Alabama. Together with the Access Fund, the SCC purchased this land in November of 2012 and encompasses 150 to 200 boulder problems so far, along with a few top-rope and sport lines. As a fairly new climbing area without a guidebook published as of yet, there is much potential for bagging first ascents, and exploring at the Hospital is well worth a visit. 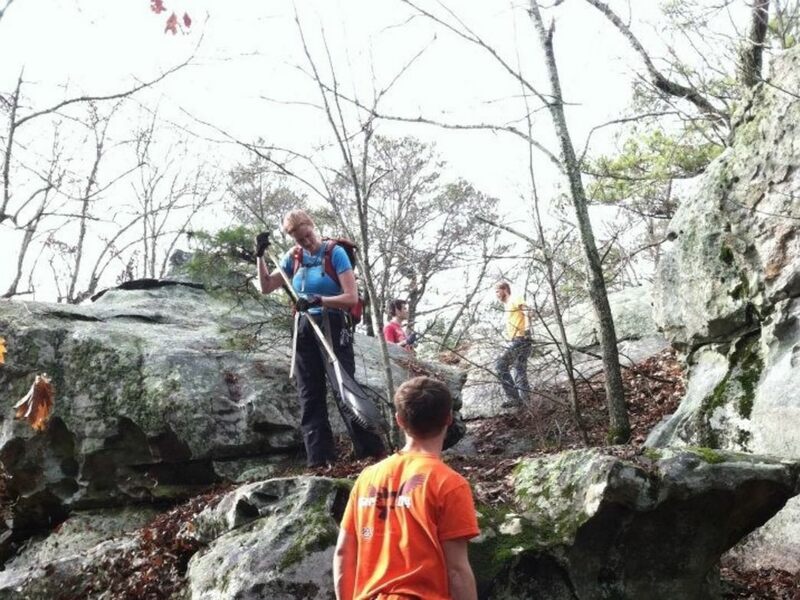 Located outside of Huntsville, Yellow Bluff is a popular and well-maintained sport crag with 30 to 40 routes. The cliff is sandstone and has been described as Huntsville’s version of Little River Canyon. Access is easy thanks to SCC ownership. Boat Rock is the closest boulder field to Atlanta, located only 10 miles out of the city. Before being purchased by the SCC, the boulder field faced almost complete demolition to make way for residential development. Boat Rock differs from most other bouldering areas in the Southeast, as it's made up of granite boulders. 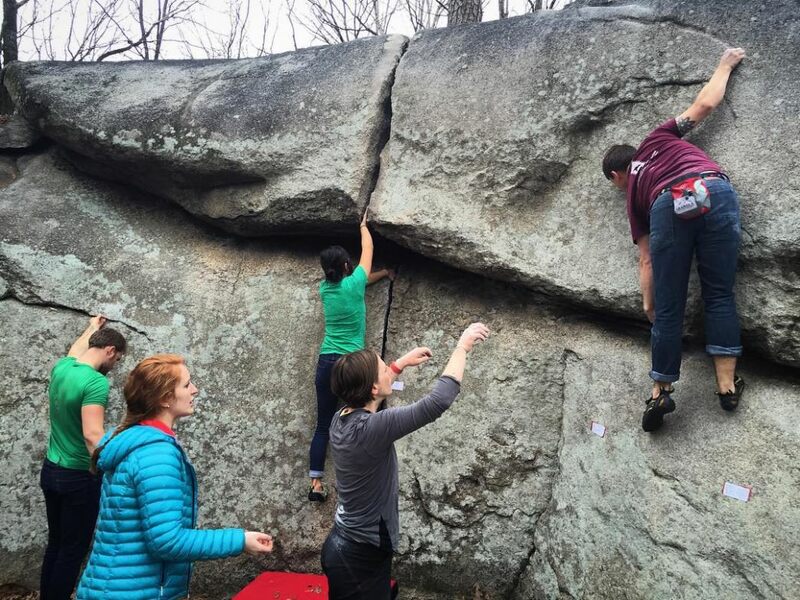 Pro climber Angie Payne described the area as “a garden of jellybean boulders.” The SCC organizes a bouldering competition at Boat Rock called Float The Boat that is held annually to fund the maintenance of the park. There is no shortage of excellent sandstone crags and boulder fields in the Steele, Alabama vicinity, and the crag aptly named after this town is no different. The SCC has secured more than 1,400 feet of cliff line containing over 100 bolted and traditional routes on this amazing and challenging sandstone structure.